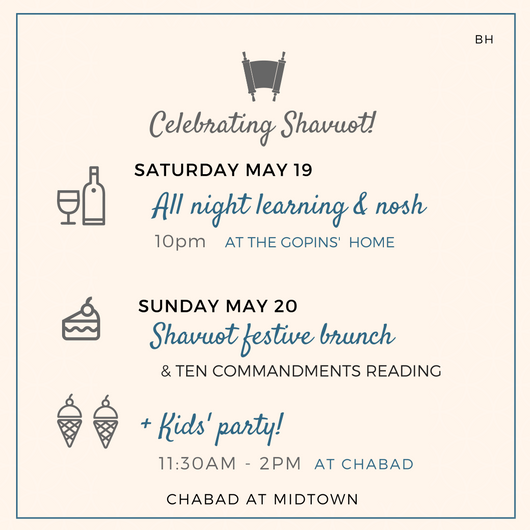 Come celebrate Shavuot with with friends & family! 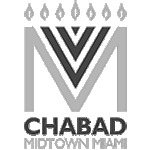 Participate in the Shavuot Ten Commandments reading + enjoy traditional dairy (& non dairy too!) bites and some other yummy treats.